"The iron-hulled cargo ship Wavertree circumnavigated the globe nearly 30 times in its day, ferrying everything from coal to molasses to timber. In the years since its birth in England in 1885, Wavertree has been tossed and tattered — its main mast ripped away in a hurricane, and its role demoted to sand barge. 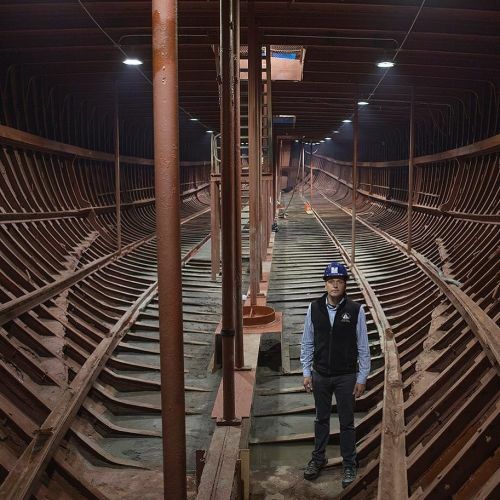 So when workers brought it by tugboat from the South Street Seaport to Staten Island last year to be restored, the crew feared that the extensive damage would delay Wavertree's return to its Manhattan berth. 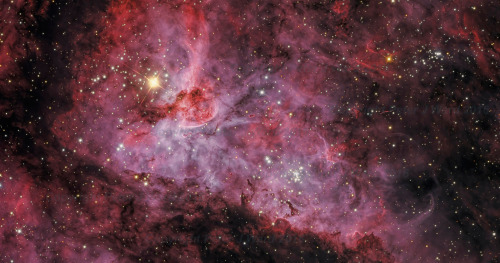 But the ship turned out to be more resilient than anyone anticipated. In September, it's set to return to the @seaportmuseum, where it'll help tell the story of New York City's waterfront history. @victorblue photographed @seaportmuseum's executive director, Jonathan Boulware, in the cargo hold of Wavertree. #⚓" By nytimes on Instagram. 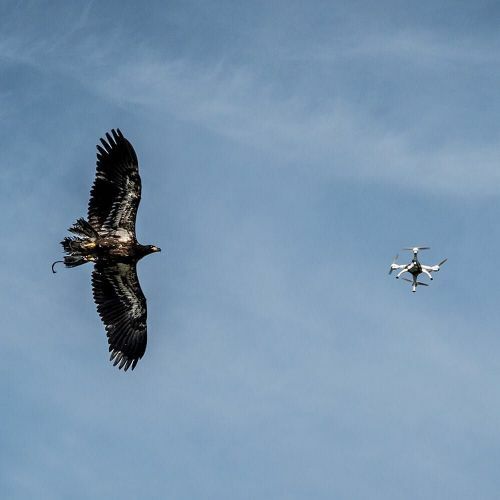 "This eagle's target isn't another bird, but a small #drone. At a vacant military airfield in the Netherlands, a Dutch firm is training hunting birds to take down high-tech prey The birds learn to intercept small, off-the-shelf drones — those that can pose risks to aircraft, drop contraband into jails, conduct surveillance or fly dangerously over public events. The Dutch have experimented with other methods, like jamming drone signals. But the benefit of these birds of prey is that they can bring drones safely to the ground, rather than causing them to crash. The photographer Andrew Testa captured this eagle in action in Katwijk, the Netherlands." By nytimes on Instagram. "When it comes to accuracy, nothing quite beats the nose of a dog. 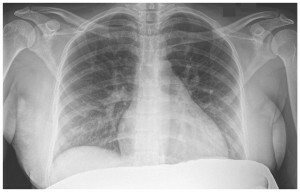 But in recent years, an increase in explosives made from common household chemicals has put their ability to the test. 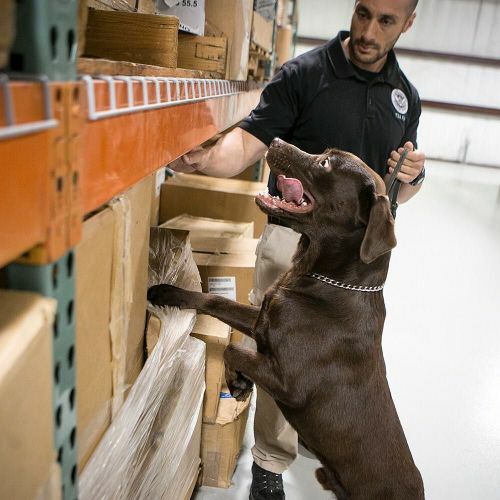 Now, researchers are not only teaching dogs how to detect explosive ingredients, but also to determine if what they smell could combine to form an explosive mixture. In other words, the dogs are being asked to identify a bomb before it becomes a bomb. @Ilanapl photographed Jason Berlfein, a @tsa agent, walking a 2-year-old chocolate lab named Hector around a fabricated cargo warehouse at Lackland Air Force Base in San Antonio. Hector is one of 230 dogs at the @tsa facility training to become bomb-sniffing canines. Those that pass the course will be deployed to airports around the U.S. #🐕" By nytimes on Instagram. "Where in the world is @nytimestravel? The photographer @SW_PHOTO took this picture while she was on assignment for @nytimestravel's upcoming issue. 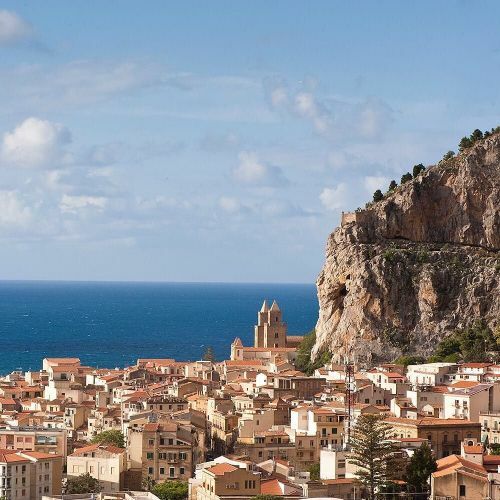 Can you name the destination pictured here? #🌍🔍" By nytimes on Instagram. 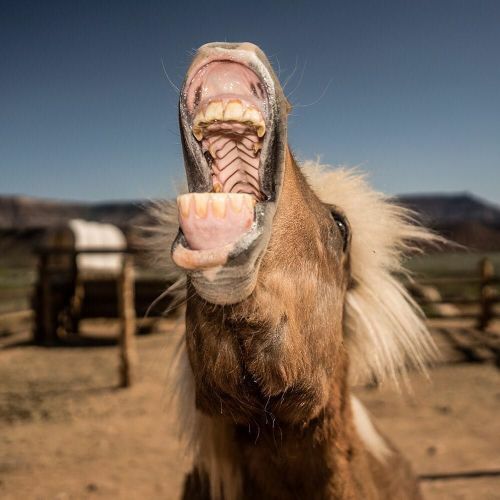 "A miniature #horse requested a snack at the Fort Zion petting zoo, a roadside attraction the photographer @canepari_til_i_die visited while en route to @zionnps in Utah. This #MemorialDay, we're sharing scenes from a #roadtrip @canepari_til_i_die took from Las Vegas to Denver. "I love road trips for the pure Americana," @canepari_til_i_die told @nytimes. 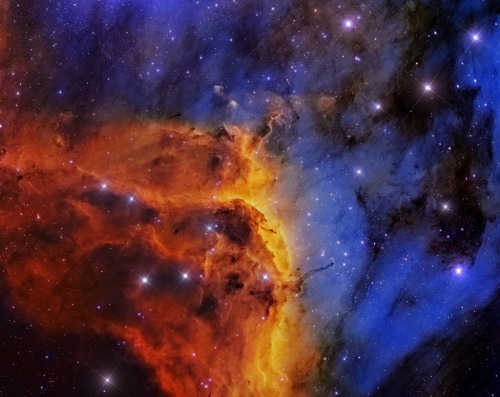 "Neon signs and gem emporiums and cowboys and even the other tourists with their recreational vehicles and binoculars. It's so beautiful out there that we all just revert back to children — taking pictures of sunsets and buying magnets." @canepari_til_i_die is on to something: The Great American Road Trip is back. It's partly because gas is cheaper than it has been in 11 years. This #MemorialDay, we're sharing scenes from @canepari_til_i_die's #roadtrip. More will be published soon on nytimes.com. #🐴" By nytimes on Instagram. 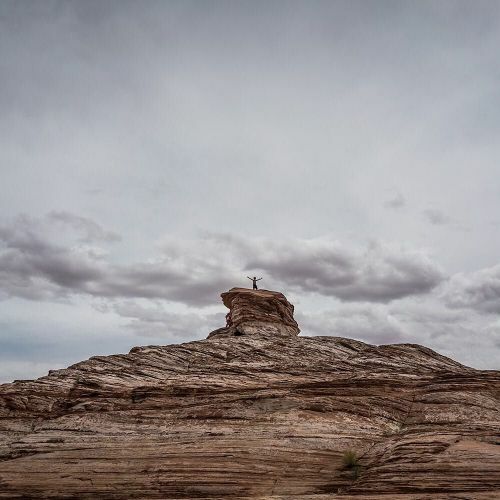 "A boy climbed the rocks at "The Chains," a beach area in the Glen Canyon National Recreation Area along Lake Powell, the second-largest reserve of water in the U.S. This #MemorialDay, we're sharing photos from a #roadtrip the photographer @canepari_til_i_die took while on #nytassignment this month. Last year, Americans drove a record 3.15 trillion miles, beating the previous mark set in 2007. And so far this year, travel and gasoline consumption are up again. This #MemorialDayWeekend, AAA estimates that 34 million Americans will take road trips of 50 miles or more. That said, @canepari_til_i_die couldn't believe how many of his fellow travelers weren't American. "The Great American Road trip is not just for Americans," he said last week. More photos from @canepari_til_i_die's travels will be published soon on nytimes.com." By nytimes on Instagram. "In 1953, New York baked for 12 all-but-unbearable days in a row. From August 24 to September 4, the high temperature in @centralparknyc was never less than 90 degrees, and the nights seemed almost as warm. @conedison calculated that the average high temperature for those 12 days was 95 degrees. The peak was a scalding, scorching 102. The city simmered, sizzled and stewed. 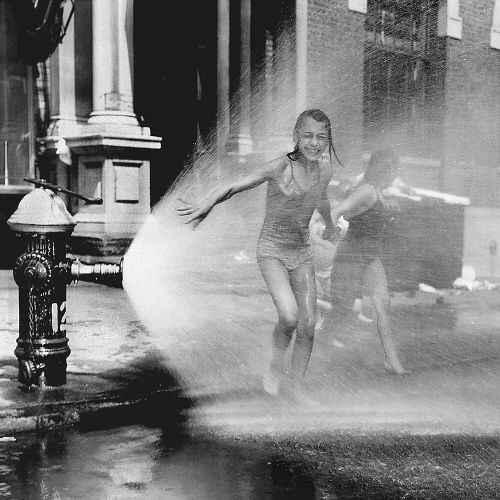 The @nytimes staff photographer Carl T. Gossett took this photo of children playing in an open fire hydrant on Old Slip Street in Manhattan in 1953. This #MemorialDayWeekend, we're sharing photos from the @nytimes archives. #nytweekender" By nytimes on Instagram. "Barbecues and beach trips are a tradition during #MemorialDayWeekend. But what do you do with your things when it's time to cool down in the water? @nytimes asked @facebook users for tips on ensuring their phone, money and keys don't get stolen. Responses varied from digging a hole, placing your stuff in a zip lock bag, covering the hole and placing your beach blanket on top of it to "stashing stuff inside a clean diaper (that to others looks dirty)." Visit the link in our profile to get more creative ideas to thwart thieves. 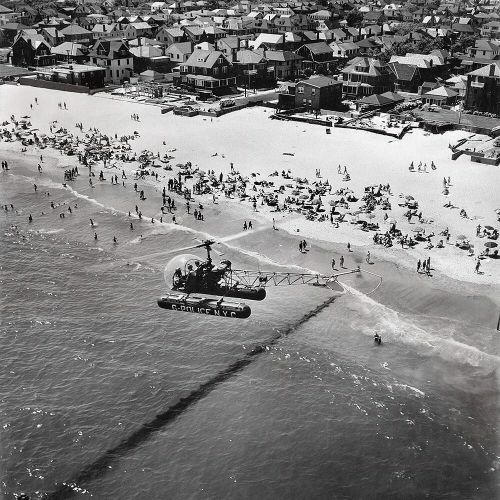 The @nytimes photographer Sam Falk took this photo of a New York City helicopter patrolling a Long Island beach in July 1953. Follow along this #nytweekender to see more photos from the @nytimes archives. #🚁" By nytimes on Instagram. "For 5 weeks in the fall of 1967, a caravan of 13 diplomats and their families took a 5,000-mile #roadtrip across the United States to get to know the country better. The trailers were provided by the Wally Byam Foundation, Pontiac supplied the autos and @conoco the gasoline and oil. The only cost to diplomats was their groceries. Pedro Olarte of Colombia told @nytimes that if he had his way, all foreign diplomats in Washington and New York would take to the road at least once to see the "other" United States — "where people are neighborly and courteous and if you ask a question, they don't snarl and say, 'What's-a-matter, can't-you-read?' 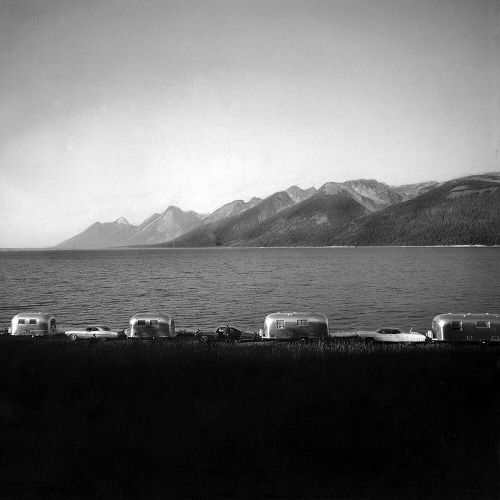 " This 1967 photo from the @nytimes archives shows a few members of the group pausing to take in this view of the Grand Tetons by Jenny Lake in Wyoming. We'll be sharing more photos from the @nytimes archives this #MemorialDayWeekend. #nytweekender #🗻" By nytimes on Instagram. 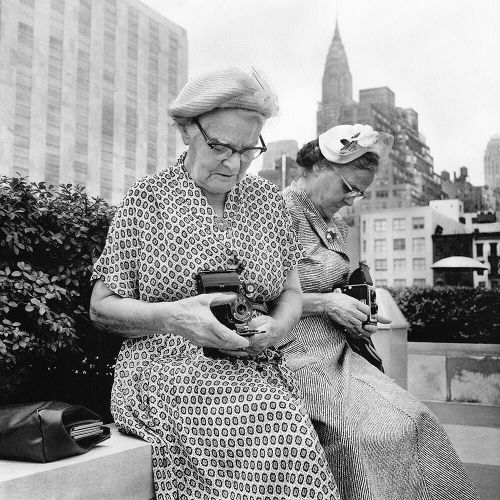 "Say cheese: The @nytimes photographer Neal Boenzi photographed 2 tourists inspecting their cameras near the @unitednations headquarters in Manhattan in "the good old summer time" of 1954. That year, @nytimes reported, visitors had 5 favorite destinations in NYC: the #🗽, the @unitednations headquarters, @rockcenternyc, the @empirestatebldg and Times Square. More than 60 years later, the tourists keep coming: a record number visited New York City in 2015, and more are expected this year. And it's safe to say that the 5 New York City sites most popular in 1954 remain high on tourists' bucket lists today. To celebrate #MemorialDay and the return of summery weather this #nytweekender, we're sharing photos from the @nytimes archives." By nytimes on Instagram. ""A new turn in the history of diving." 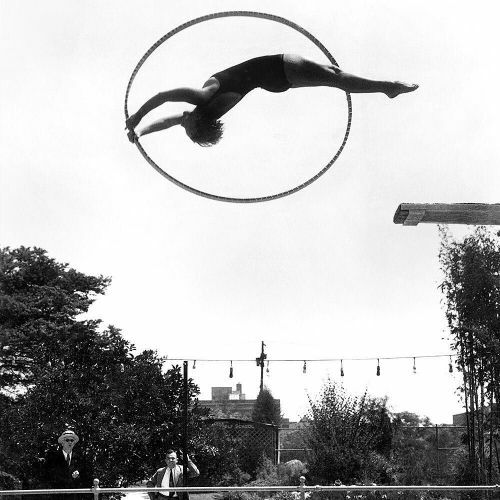 On August 30, 1931, Georgia Coleman practiced the hoop dive, which a @nytimes article described as "a complicated fancy dive which ends with the swimmer passing through the hoop." Georgia was preparing for the 1932 Summer Olympics in Los Angeles, where she won 2 medals. Follow us this #MemorialDayWeekend to see more photos from summers past from the @nytimes archives. #nytweekender" By nytimes on Instagram. 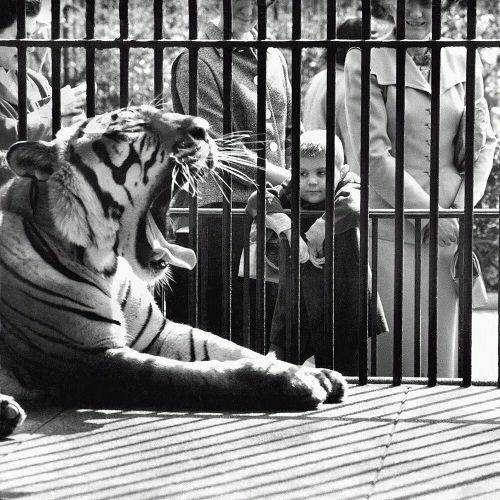 "A young New Yorker said hello to a sleepy tiger at the @centralparkzoo in April 1960. That summer, a former New York State governor gave the city half a million dollars to build an adjacent zoo for kids, full of "peaceful animals that children are fond of: rabbits, ducks, geese, doves, lambs, calves, pigs, baby deer, llamas, goats and perhaps even a talking crow." Unlike the normal, "adult" zoo, stands would sell food for the animals so that the children could "hand-feed and pet the tame creatures." To celebrate #MemorialDay, we're sharing summery photos from the @nytimes archives — like this one, by @nytimes photographer Sam Falk. #nytweekender #🐅" By nytimes on Instagram. 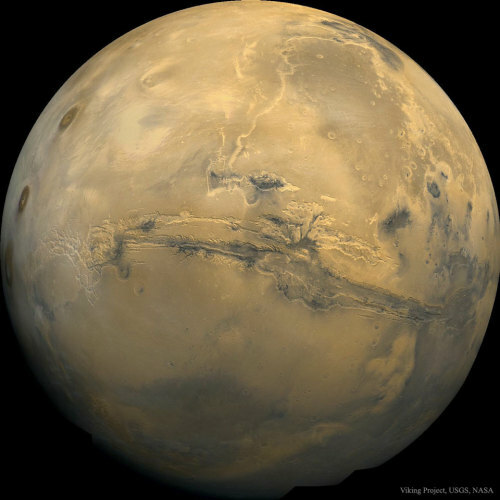 "August 31, 1973 was a day of record-matching heat. The 98-degree temperatures in New York City meant voltage cutbacks, deaths and a water emergency, after residents illegally opened fire hydrants. The day before, though, @nycparks offered a creative method for beating the heat: giant blocks of ice. Or as @nytimes put it, "The Iceman Cometh to Prospect Park." 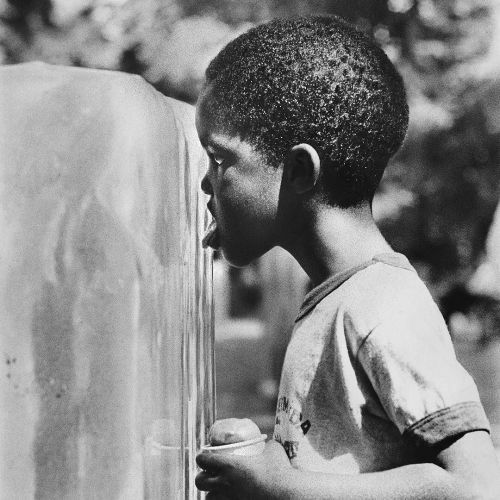 The @nytimes staff photographer Neal Boenzi captured this child, snow cone in hand, investigating one of the 4-foot tall ice blocks that was positioned near the Grand Army Plaza entrance to @prospect_park. To celebrate #MemorialDay, we'll be sharing more summer scenes from the @nytimes archives. #🍧" By nytimes on Instagram. 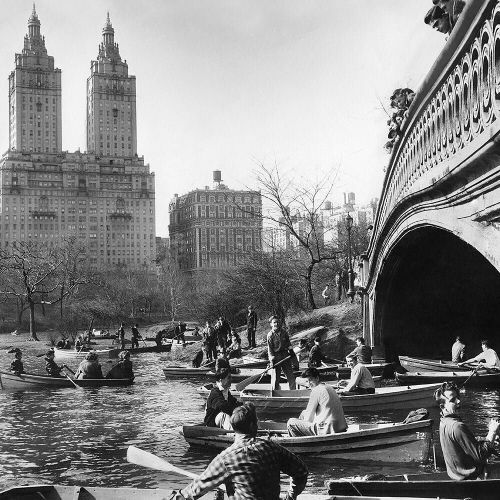 ""Millions of New Yorkers sampled the sunny weather yesterday in the parks and avenues, or fled from the city by automobile," @nytimes wrote of the first day of spring in 1955, the day after @nytimes staff photographer Ernie Sisto took this photo. Many New Yorkers have been doing the same thing, as warm weather drifted in late this week, just in time for the long weekend. To celebrate #MemorialDay, we're sharing photos from the @nytimes archives this #nytweekender. #🚣" By nytimes on Instagram. 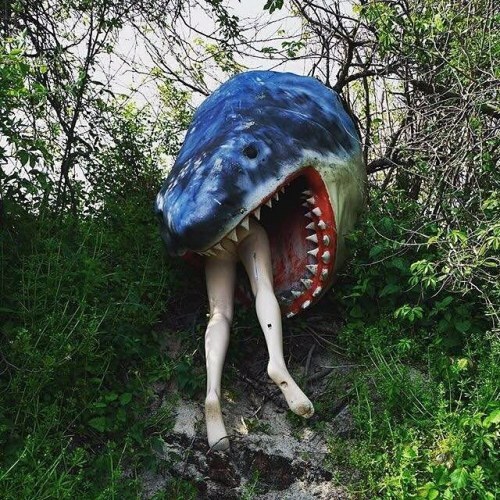 "The @nytimes staff photographer @bengiville spotted this shark attack in the garden at The Dock Bar & Grill, a bar near the fishing boat docks in Montauk. Chris Watson, the owner's son, told @bengiville that the more Montauk changes, the more quirky the decor at the bar gets. The shark began its life attached to a pier in East Hampton. The owners kept it for a while, but soon donated it to The Dock, where it's been ever since. (The legs came later.) @bengiville has been documenting the days leading up to the long weekend in the Hamptons. Follow her to see more scenes from the beach. And whether you're heading to the beach or the bar, have a wonderful #MemorialDayWeekend." By nytimes on Instagram. "Fleet Week was once a time when sailors would blow off steam in New York City after a long stint at sea. Alcohol-soaked parties and missions to meet women were not uncommon. Now in its 28th year, #FleetWeek has evolved. Sure, a little alcohol may still be involved. But many of this year's festivities, which include band and drill team performances, search-and-rescue demonstrations and daily public tours of the docked ships, have been organized to offer New Yorkers the chance to meet these 4,500 visiting members of the @usnavy, @marines and @uscg. 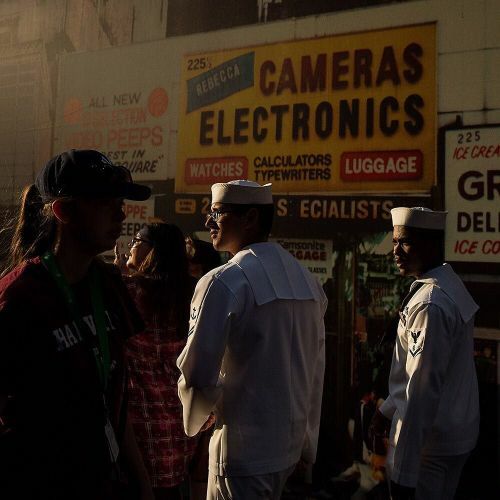 The @nytimes staff photographer @damonwinter took this photo of sailors walking on 42nd Street in Manhattan against a backdrop that harkens back to an earlier era of #TimesSquare while on #nytassignment yesterday. Fleet Week runs through Tuesday. #⚓" By nytimes on Instagram. "Newcomers to #Harlem say gentrification is about wealth, not race. But that's a distinction without a difference, Michael Henry Adams writes in a @nytimes opinion piece. "In the moment, laughing, drinking and dancing together, it seems marvelous," he writes. "This Harlem, this is what New York is supposed to look like, to be like. Only, most of us know that our fun times together are doomed." Harlem residents: What does the neighborhood mean to you? Using the hashtag #MyHarlemNYT, post a photo of something you think symbolizes Harlem, such as a mural, storefront or intersection. 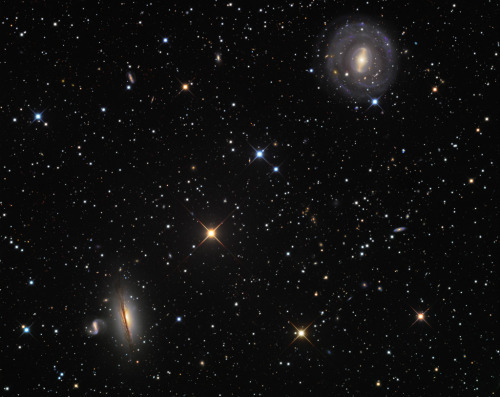 In the caption, tell us what makes your image significant. 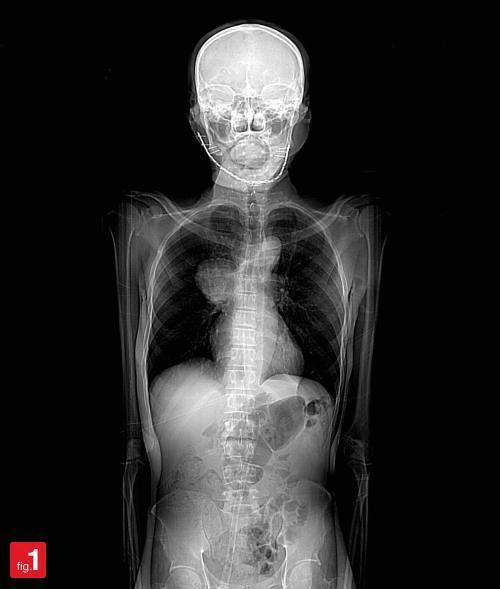 Remember: We're looking for photos you took yourself. 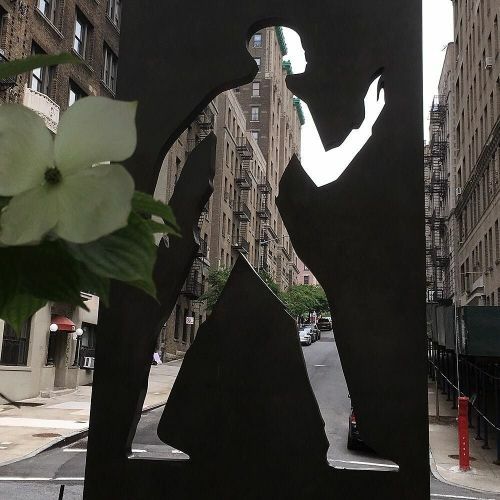 For inspiration, consider this photo @josephmlopez took of "Invisible Man: A Memorial to Ralph Ellison," a sculpture by Elizabeth Catlett, in Riverside Park earlier this month." By nytimes on Instagram. "Excited to get to the #🏖 this Memorial Day weekend? Summer may not officially begin until June, but summer weather sure has in New York City. 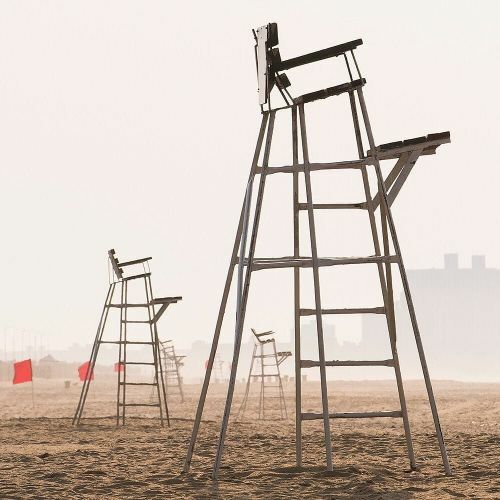 To welcome it, we sent the photographer Joshua Bright to Rockaway Beach to capture the early-morning light today. To see a list of #MemorialDay activities in New York this weekend, visit the link in our profile." By nytimes on Instagram. 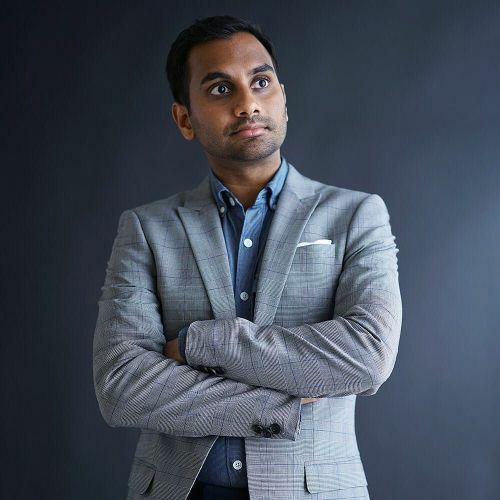 ""I've been watching characters with middle-age white-guy problems since I was a small Indian boy," @azizansari wrote in an email to @nytimes. The actor is just one of a number of Asian-American actors who have emerged as fierce advocates for their own visibility — and as frank critics of their industry. "Everyone seems to be becoming slowly aware of how overwhelmingly white everything is," @azizansari said. "It's almost like the whole system is slowly being shamed into diversity, but it's moving at a snail's pace." He added: "Just look at the movie posters you see. It's all white people." The staff photographer @heislerphoto took this portrait of the actor and creator of @netflix's "Master of None" while on #nytassignment. Visit the link in our profile read more about Asian-American representation in Hollywood." By nytimes on Instagram. 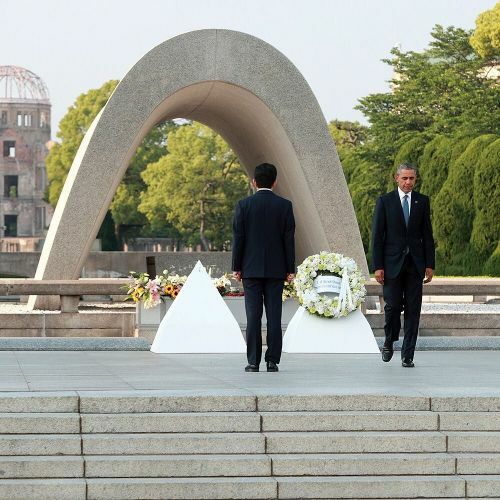 "President @barackobama and Prime Minister Shinzo Abe of Japan took part in a wreath-laying ceremony at the Hiroshima Peace Memorial earlier today. In a speech, @barackobama called for "a future in which Hiroshima and Nagasaki are not known as the dawn of atomic warfare, but as the start of our own moral awakening." @barackobama is the first sitting American president to visit #Hiroshima, where the U.S. dropped the first-ever atomic bomb at the end of World War II. 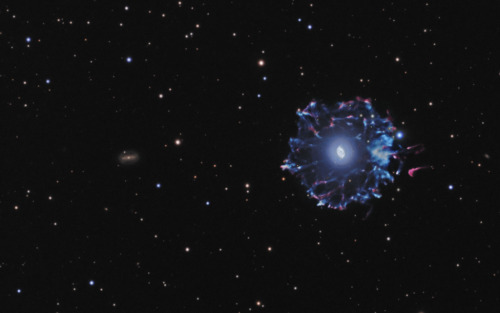 Staff photographer @nytmills took this photo while on #nytassignment in Japan." By nytimes on Instagram. ""Welcome to 'Paramour,' or as I like to call it, 'A.D.H.D.! The Musical,' writes @nytimes theater critic Charles Isherwood of the show's opening at @lyricbroadway. The show features a story, set in old Hollywood, that adds the @cirquedusoleil's usual circus acts to a traditional musical. Conceived and directed by Philippe Decouflé, the production pays lavish, if often ludicrous, homage to the "Golden Age" of Hollywood. "The resulting show, I'm sorry to say, achieves the singular feat of being simultaneously frenetic and tedious," Charles continues. The staff photographer Sara Krulwich captured this scene at last night's show. 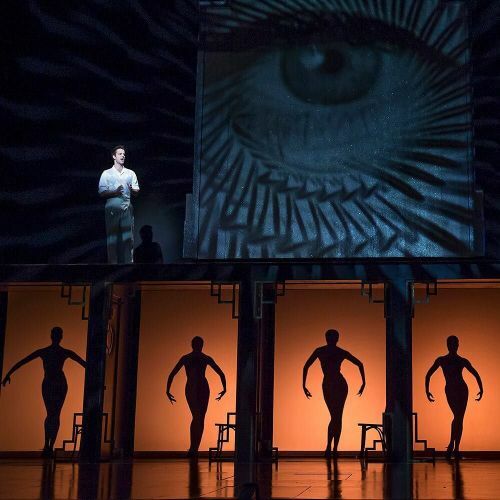 @paramourbway will have an open run." By nytimes on Instagram. "Braai-spiced T-bone steaks are yet another reason to fire up the grill this #MemorialDay weekend. Braai (rhymes with fry) means grill in Afrikaans, the Dutch-Zulu-Xhosa-English mash-up language that's spoken in South Africa. "Grilling meat is practically the South African national sport, crossing lines of wealth, geography and even race," writes @nytfood reporter @juliamoskin. 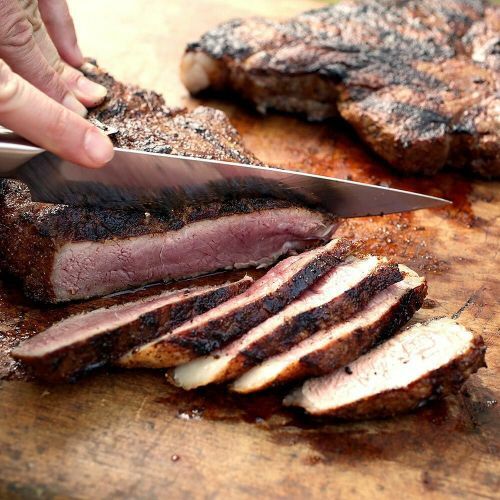 These steaks are best cooked on a charcoal grill because they get significantly hotter than a gas one, which helps create the crust by which an excellent grilled steak is known. This dry rubbed T-bone, photographed by @andrewscrivani, pairs well with whole potatoes roasted in the coals and a South African wine. Visit the link in our profile to get the recipe and read @nytfood's guide to #grilling." By nytimes on Instagram. 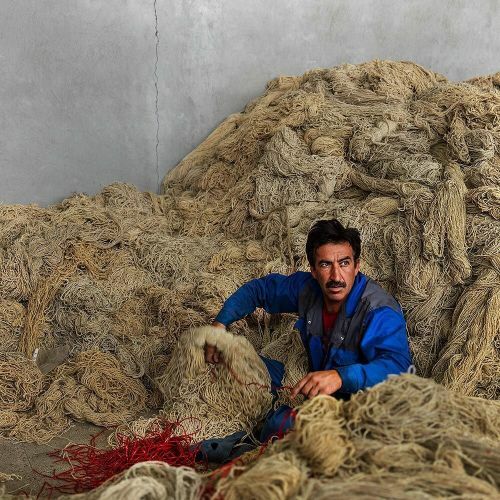 "A worker organized newly colored wool at a factory in the ancient city of Shiraz. Iran's famed carpets are one of the world's most complex and labor-intensive handicrafts, but shoppers' changing tastes, and years of economic sanctions, are putting them in jeopardy. After the nuclear deal was completed, the U.S. lifted 6 years of sanctions on carpets. But even with that, the Persian carpet is in a critical state as fewer and fewer people buy them, and many veterans are left wondering whether the craft can survive. The photographer @newshatavakolian documented the rug-making process, which can take as long as a year while on #nytassignment in Iran." By nytimes on Instagram. 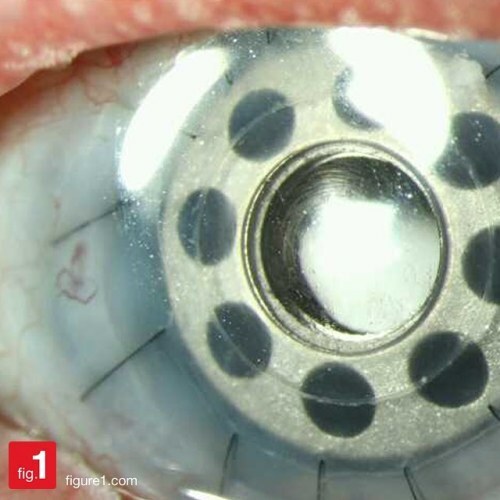 "Don't roll your eyes. Odds are, you'd be awful at duckpin bowling. 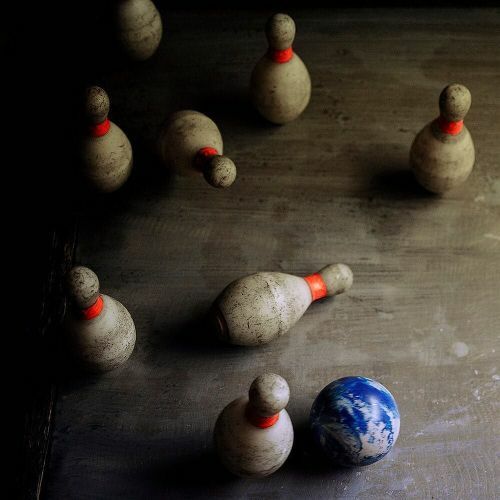 The grapefruit-size ball weighs less than 4 pounds and has no finger holes, and the squat duckpins look like out-of-shape cousins to the more familiar bowling pin. And even though a turn can include throwing 3 balls, instead of the 2 in the more common game of tenpin bowling, scores are still much lower. But this sport of yesteryear is inexorably fading away, a casualty of the fundamental change in how Americans choose to spend their leisure time. Today there are just 41 congress-certified duckpin bowling alleys, down from nearly 450 in 1963. The photographer Jessica Hill took this photo while on assignment for @nytimessports. Visit the link in our profile to read more about the difficult, dying sport and the world's best female duckpinner." By nytimes on Instagram. 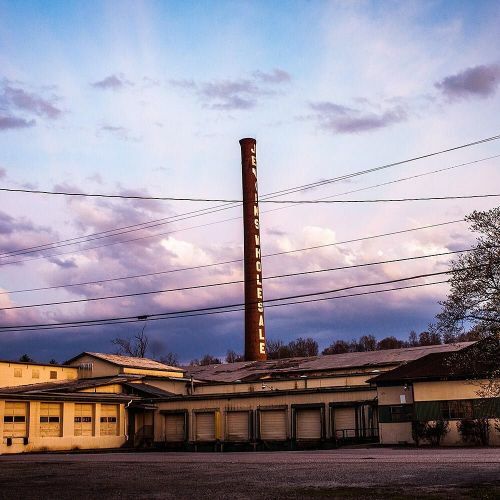 "Economic and social worries riddle Wilkes County, North Carolina, where the population of nearly 69,000, has felt let down and left behind, with little hope for improvement. The textile and furniture industries in the area have been struggling for years, and the recession and the loss of the @loweshomeimprovement headquarters have helped drive down the median household income. The photographer @george_etheredge captured scenes of the faltering Appalachian town. To see more photographs from #WilkesCounty, visit the link in our profile." By nytimes on Instagram. "Since last year, more than a million Middle Eastern migrants risked their lives crossing the Aegean Sea on flimsy boats to reach Greece. Nearly 60% of migrants landed on Lesbos, thrusting a quiet vacation island into newspaper headlines. The majority of Lesbos' residents received the recent arrivals with almost bottomless generosity. Islanders call it philoxenia, Greek for "love of the other," but their hospitality has come at a price: Summer tourism bookings are down about 70%. Potential tourists fear spending their vacation near refugee camps. They are making a mistake. Lesbos remains an enchanting getaway. And residents say this is a perfect time to visit. Vacationers should not feel as if they are being callous about a pleasure trip to a place still dealing with the migrant influx, residents say, because they would provide vital support to an economy doubly strained by a collapse in tourism and Greece's financial crisis. 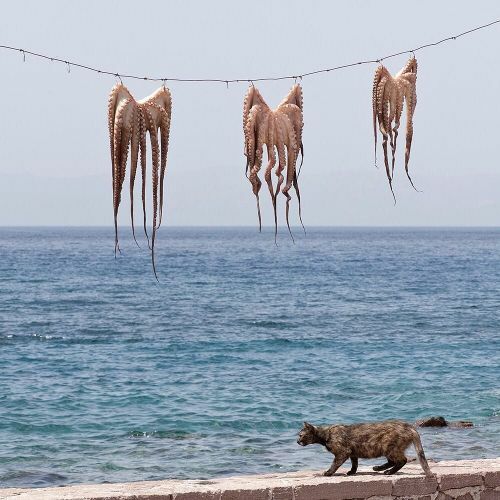 @sw_photo captured these octopus tentacles hanging to dry near Skala Sikaminias, a small fishing village on the northern tip of Lesbos. #🐙" By nytimes on Instagram. "As many as 220,000 people were killed by the atomic bombs dropped on Japan, most of them Japanese civilians. But 40,000 to 50,000 of the dead were Koreans who had been taken to Hiroshima or Nagasaki against their will as forced laborers, or had settled in the cities after fleeing deprivation in their occupied homeland. Those who survived and returned to South Korea after the war were shunned and denied medical care, partly to avoid upsetting the official view that the nuclear attacks were necessary to liberate Korea. When President @barackobama visits Hiroshima on Friday, a small delegation from South Korea plans to gather around an obscure monument there dedicated to a group of victims who endured more than their share of misery, yet whom few remember. While on assignment in Hapcheon, Japan, the photographer Jean Chung took this photo of Kim Il-jo — one of the 2,580 registered Korean survivors alive today — holding a photograph of herself wearing a bus attendant's uniform in Hiroshima in 1944.As many as 220,000 people were killed by the atomic bombs dropped on Japan, most of them Japanese civilians. But 40,000 to 50,000 of the dead were Koreans who had been taken to Hiroshima or Nagasaki against their will as forced laborers, or had settled in the cities after fleeing deprivation in their occupied homeland. Those who survived and returned to South Korea after the war were shunned and denied medical care, partly to avoid upsetting the official view that the nuclear attacks were necessary to liberate Korea. When President @barackobama visits Hiroshima on Friday, a small delegation from South Korea plans to gather around an obscure monument there dedicated to a group of victims who endured more than their share of misery, yet whom few remember. 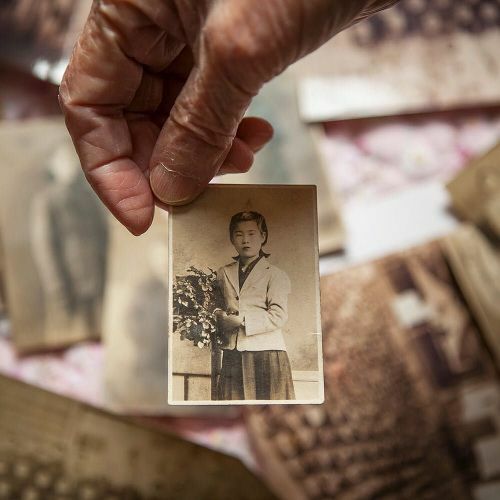 While on assignment in Hapcheon, Japan, the photographer Jean Chung took this photo of Kim Il-jo — one of the 2,580 registered Korean survivors alive today — holding a photograph of herself wearing a bus attendant's uniform in Hiroshima in 1944." By nytimes on Instagram. "Their forbidden love sent them into exile in the high mountains of central Afghanistan, briefly to Tajikistan and even to jails. But more than 2 years after the young Afghan couple eloped against the wishes of their families, they arrived in New York City late last night. The couple, Zakia and Mohammad Ali, are on a 90-day visa granted by the American Embassy in Kabul and plan to apply for asylum with the help of an international aid group. When @nytimes reporter Rod Nordland first told their story 2 years ago, Zakia and Mohammad had never been alone in a room together. After they eloped, they were hunted by both their families, who come from different sects, and the police. Although they're safe now in New York, where @ericthayer photographed them last night, their journey isn't over. Even if they win asylum, both are illiterate and have little experience living or working beyond the potato fields of their home. Visit the link in our profile to read more about their #lovestory." By nytimes on Instagram. "After September 11, 2001, developers, contractors, engineers and architects took a fresh look at composite structures — buildings with concrete cores and steel perimeters. 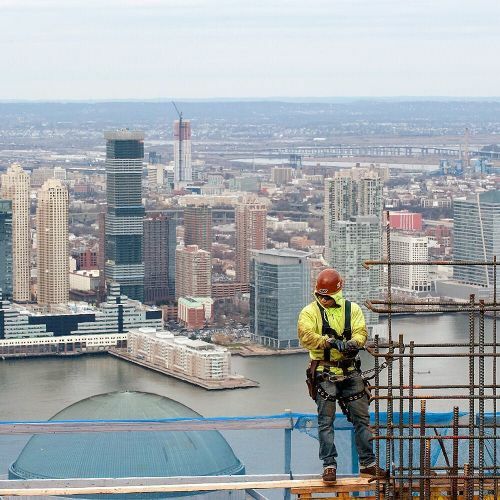 The technique has rarely been used in New York City office towers, partly because ironworkers, long accustomed to being at the top of projects, were wary of working below cement workers without added overhead protection. But 3 World Trade Center, which is supposed to open in 2018, is being built this way. The concrete core of the 69-story skyscraper is rising ahead of the steel columns and beams around its perimeter, sometimes 20 or more floors ahead. It will act like a stiffening spine, helping stabilize the skyscraper against lateral forces, chiefly wind. @bryanthomasphoto photographed a worker at the top of 3 World Trade Center's concrete core last week." By nytimes on Instagram. ""Grilling food over an open fire is one of life's great pleasures," writes @samsifton. One underutilized fact: Vegetables and fruit benefit greatly from being cooked over fire. Unlike meat, there's no need to season fruits and veggies before putting them on the grill this #MemorialDay weekend, although you're certainly welcome to. The heat and smoke will bring out their sugars, increasing their deliciousness — and their chance of burning, so keep an eye out. 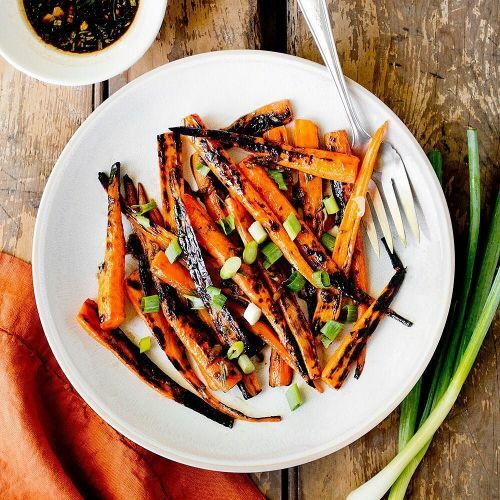 These glazed #carrots, photographed by @rikkisnyder, are caramelized and sweetened from a quick hot turn on the grill. Then, they're tossed in a salty dressing of soy sauce, balsamic vinegar, garlic and ginger. To get the recipe and read @nytfood's guide to #grilling, visit the link in our profile." By nytimes on Instagram. 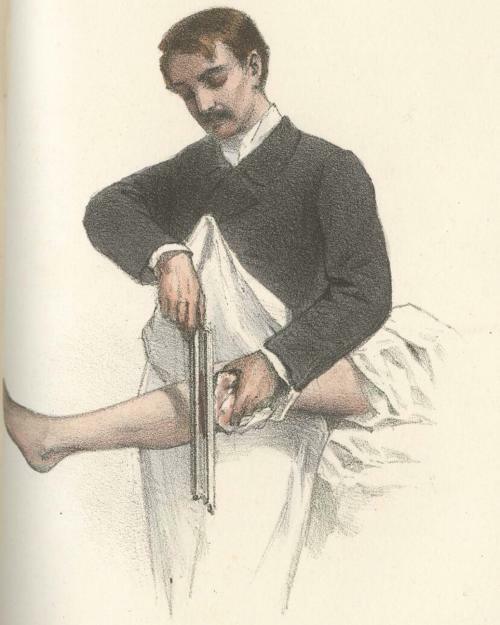 #amputation #saw #surgeon #medical #medical #histmed #history #museum #medicalillustration #illustration" By muttermuseum on Instagram. "In North Wilkesboro, North Carolina, a bare-bones e-cigarette shop serves as a modest oasis, a place to catch a mild nicotine buzz and let a world of worry float away on banks of big, cloying, candy-flavored clouds. This faltering Appalachian town is the largest in Wilkes County, which has watched its factory jobs wither and its homegrown business, @loweshomeimprovement, relocate. The worries that locals — overwhelmingly white, mostly working class and ranging from their 20s to middle age —bring through the doors of @taperingvapor are common. They fear that an honest, 40-hour working-class job can no longer pay the bills. They fear a fraying social fabric. 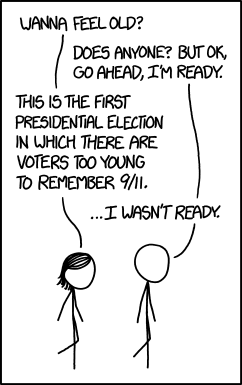 And they fear that the country's future might pale in comparison with its past. 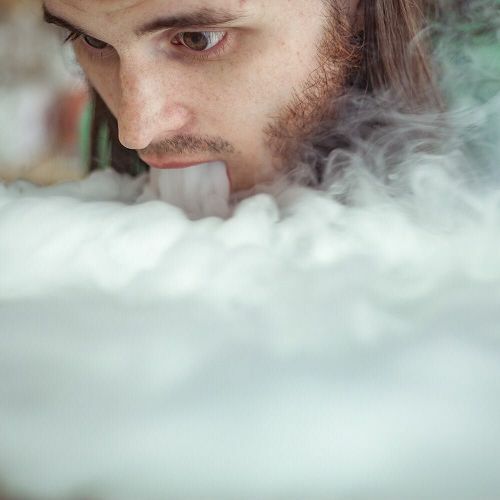 @george_etheredge captured Andrew Taylor, the general manager of @taperingvapor, blowing a cloud against a countertop in the shop. To see more photographs from #NorthWilkesboro, visit the link in our profile." By nytimes on Instagram. "It's never been easy for an Asian-American actor to get work in #Hollywood, let alone take a stand against the people who run the place. 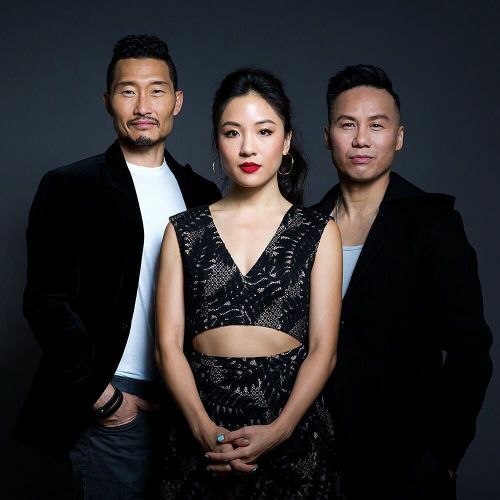 But in the past year, actors with heightened profiles — like @danieldaekim, left, and @wonstancecoo — have joined longtime actors and activists — like @wongbd, right — taking roles as fierce advocates for their own visibility. The issue has crystallized in the word "whitewashing," which calls out Hollywood for taking Asian roles and stories and filling them with white actors. "An incredibly talented Asian actor might be considered for a leading role maybe once or twice in a lifetime," said @wonstancecoo, who stars in @freshofftheboatabc. 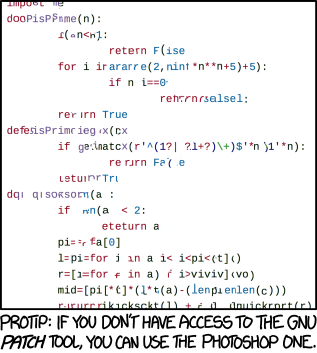 "That's a highly pressured situation." @heislerphoto took this #portrait last week in New York. Visit the link in our profile to read more about the people pushing the issue of Asian-American representation into the debate about Hollywood's monotone vision of the world." By nytimes on Instagram. "British Columbia's Highway 16 snakes past thick forests, logging towns and impoverished reserves on its way to the Pacific Ocean. 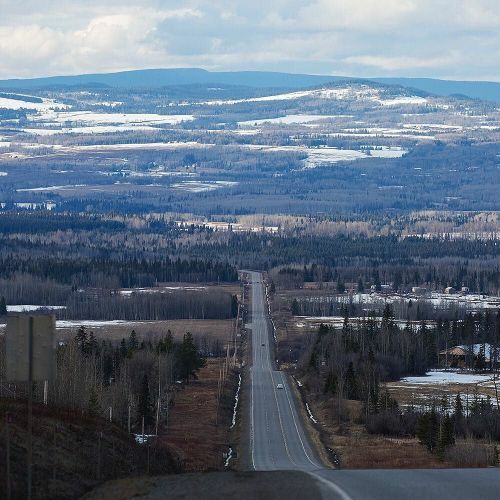 So many Canadian women and girls, most of them indigenous, have vanished or turned up dead along one stretch of the road that residents call it the Highway of Tears. According to government statistics, aboriginal women and girls make up about 4% of the total female population of Canada but 16% of all female homicides. To combat these numbers, Prime Minister @justinpjtrudeau has announced a long-awaited national inquiry into the disappearances and murders — just one part of his promise to renew the country's relationship with its indigenous citizens. 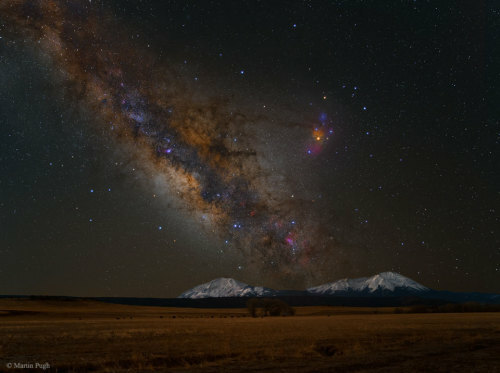 @nytimes staff photographer @fremson photographed the sparsely populated landscape along Highway 16." By nytimes on Instagram. 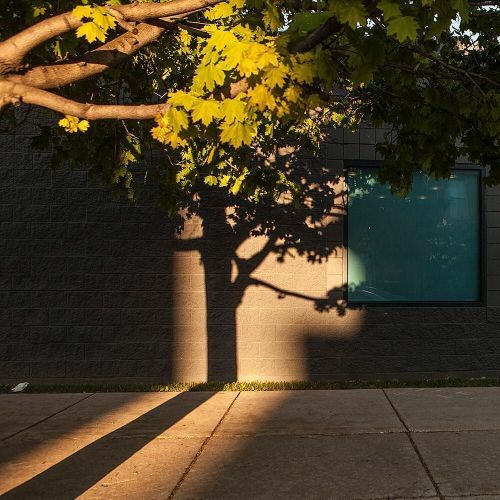 "#Shadowplay on Main Street in Buffalo, New York, where the photographer @brendanbannonbrendanbannon was out on #nytassignment last week. Buffalo Billion, @nygovcuomo's banner economic initiative — a pledge of $1 billion meant to save Buffalo — is in danger of becoming a burden for many involved. While the governor calls the plan a success, citing new jobs, new buildings and new optimism in the city, federal investigators are looking into how money and contracts were distributed. Investigators' interest seems to lie less with whether the people of Buffalo will ultimately benefit than with those who already have: a tangle of well-connected players. Visit the link in our profile to read more." By nytimes on Instagram. "Will you be grilling this #MemorialDay weekend? @nytfood has a tip for you: Don't let your grill's fire power go to waste. After you cook your meats, use the dying embers to supply your pantry for the week to come. Lots of ingredients work well, like bell peppers, eggplants and tomatoes. But @nytfood editors are fans of bold flavors, so their favorite foods in this category are chiles, onions and citrus. 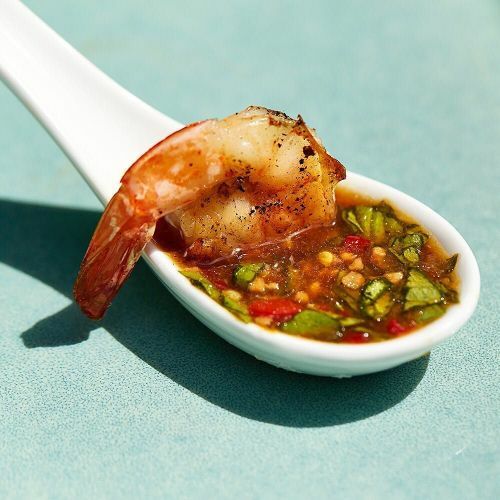 This Vietnamese-style dipping sauce, which includes both smoky grilled limes and grilled jalapeños, is particularly good with shrimp, as well as fish or chicken. To get the @nytfood recipe for smoky lime-chile dipping sauce, photographed here by @little_jem, visit the link in our profile." By nytimes on Instagram.